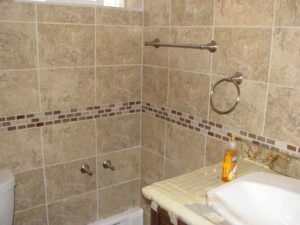 We at Best Contracting have three decades of experience and expertise in home improvement, remodeling, bathroom renovation and repairs. 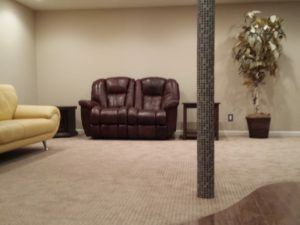 We are one of the true pioneers in residential home improvement on Staten Island. 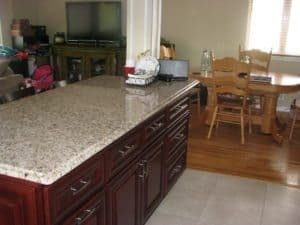 We offer a wide variety of services including kitchen & bathroom tiling and renovation apart from home repair, remodeling and renovation. 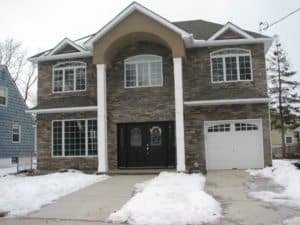 You can easily find several compelling brand new home improvement contractors in Staten Island; however, only our expertise can deliver professional quality results. This is where Best Contracting shines, with over 30 years of experience delivering gorgeous results for our happy clients. 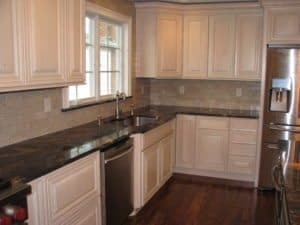 We have a team of professionals that specialize in all facets of home improvement. 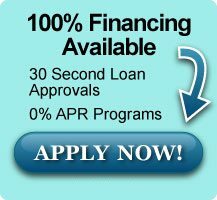 With Best Contracting, you can always count on quality craftsmanship and affordable performance and timely service. Our professionals are more than willing to work with your ideas and provide our insight as we plan your house renovations. We offer both residential and commercial home improvement services. 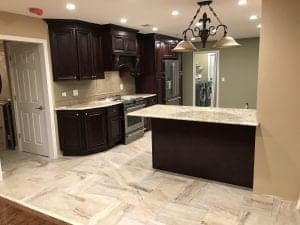 Contact us today for references from our previous clients and to get a free estimate for your home improvement/repair needs. Best Contracting can always be your one stop solution for honest, affordable and quality home improvement needs.